Our site has links to hundreds of weddings. Below are some sample weddings that are all unique and show the styles of our venue. 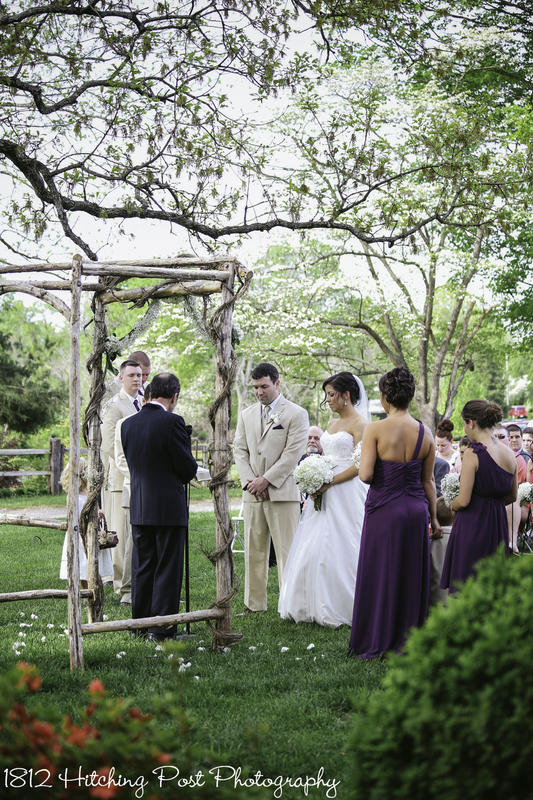 The 1812 Hitching Post is the perfect backdrop for your wedding, bridal, and engagement photography. 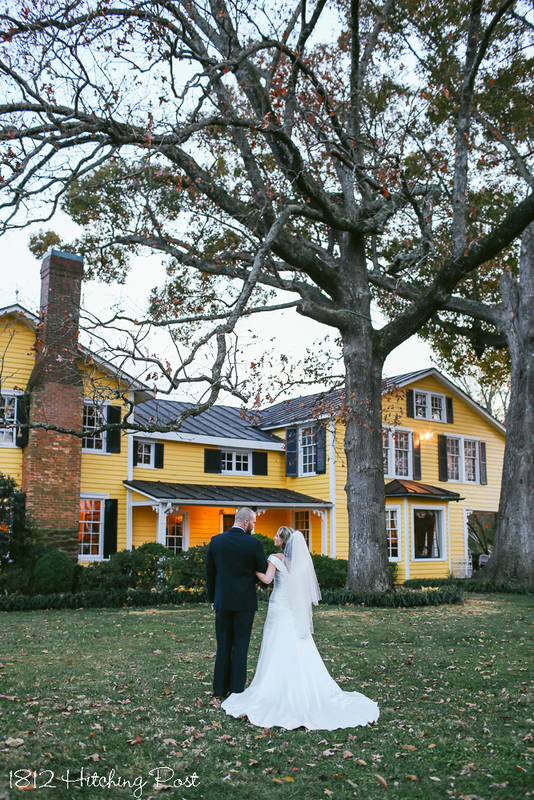 We feel so blessed to have had some of the best photographers in the area photograph weddings here! You may choose any photographers you wish for your wedding. There are many photographers who have experience photographing at the 1812 Hitching Post. 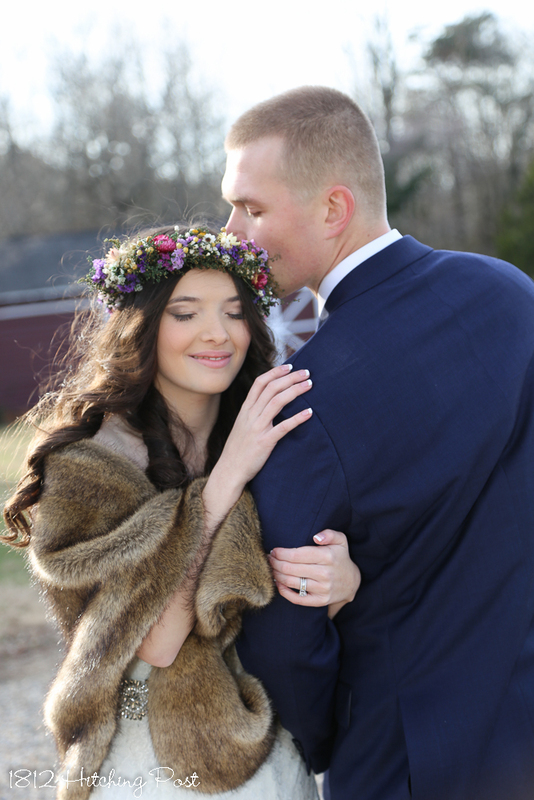 Most of the photos for the weddings listed, below, are by Taylor Cline Photography. She and Wendy Waldron have photographed at the 1812 Hitching Post the most often. Below are wedding photos arranged chronologically so you can see what weddings look like the time of year that YOU are getting married. This is also a great page for ideas!